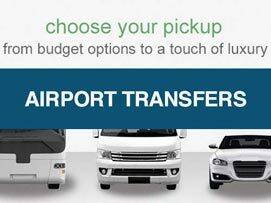 Find London City Airport parking prices and compare reviews with a quick search. Book through SkyParkSecure.com and save 60%. London City Car Parks score on average 9.3/10 based on 154 customer reviews. 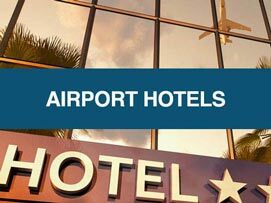 Pre-book your London City Airport parking online with SkyParkSecure.com. Ensure a parking space is reserved and waiting for you when you arrive. Save up to 60% off the gate price when you book in advance. Why pay more when it's so easy to save when using SkyParkSecure.com? London City Airport offers a variety of car parking facilities to suit all needs. The official car parks are just minutes away from the terminal, giving you flexibility and peace of mind. Or for the best in convenience, book meet and greet parking. A valet driver will meet you at the terminal so you can head to check-in. Find out flight updates and status information on the London City Airport live status board. Find out more details on London City Airport's security controls. London City Airport is easily accessible by road. It's located outside the London Congestion Charge zone. The Terminal entrance is located on Hartmann Road, London E16 2PX. You can amend your London City Airport booking up to 24 hours before at no cost. Amendments made with less than 24 hours notice will incur a £5 amendment charge. The price could change if the dates and times differ from the original booking. You cannot change a non-amendable, non-refundable service as per our terms and conditions. All London City Airport car parks promoted through our site are extremely safe. They offer high levels of security, with advanced CCTV systems, electronically controlled entry and exit barriers, and 24/7 walking patrols. Meet and Greet parking at London City Airport is where your car is collected from you outside the terminal. Parked in a secured car park by a driver. Brought back to the terminal on your return from holiday. If I have booked meet and greet parking at London City Airport, what do I do on the day? If I have booked meet and greet parking at London City Airport, what do I do once I return from my trip? What if my flight back to London City Airport is delayed and I overrun my parking time? Don't worry, your car will be safe until you return. When you arrive back at the airport car park, you can pay for the extra hours you exceed locally. Extra hours are charged at the London City Airport parking operator's gate rate. Complimentary Wi-Fi is accessible to all passengers throughout the terminal. To pre-register for this service please click here. Remember your username and password so you can access the service when you arrive at the airport. Are there shower facilities I can use at the airport? There are currently no shower facilities at the Airport. 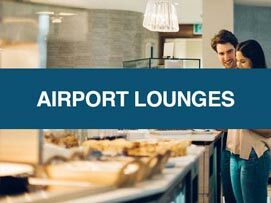 British Airways does have an arrangement with a local hotel for passengers on the JFK route - passengers should contact their airline for further information. Can I use a form of ID other than my passport when taking a flight from London City Airport? Can I use the self-service check-in kiosks at the airport? 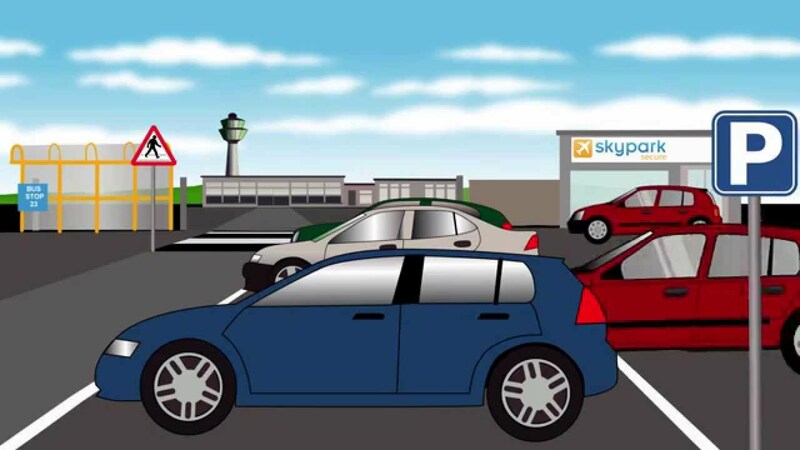 The bonus of booking London City Airport parking through SkyParkSecure.com is that you’ll always pay the cheapest price. We guarantee to give you a lower price than our competitors with our Price Check Promise. We offer two varieties of parking at London City Airport. Our official London City Airport car parks are just a few minutes from the terminal. 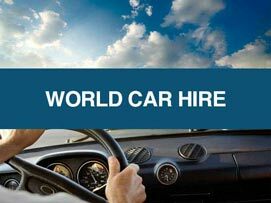 They provide 24-hour CCTV for your vehicle's security and are well reviewed on independent review site Reevoo. Book one of these cost-effective airport car parks with us and get the best deal! With meet and greet parking, a valet driver will meet you at the terminal. They'll then park your car while you head to check-in. Call them on your return and they'll bring your car back round for a quick getaway. There are many ways to check in at London City Airport. There are check-in desks and self-service kiosks in the main terminal. Alternatively, you can use the online check-in facility on your airline's website. Check-in desks are on the ground floor of the terminal, on the right-hand side as you enter. Check-in opens two hours prior to departure. You will be unable to check in prior to this. British Airways passengers are able to use the blue self-service kiosks. These are in the main terminal and along the walkway between the airport and Docklands Light Railway Station. Most airlines offer online check-in, so you're able to take a printed boarding pass with you. Visit the London City Airport website to find your online check-in page. Many airlines now allow you check in using your mobile phone. Simply show your onscreen boarding pass at check-in. Please confirm with your airline if they allow this. There are a variety of shops and restaurants at London City Airport for you to enjoy. Park Mark is a national standard for UK car parks. 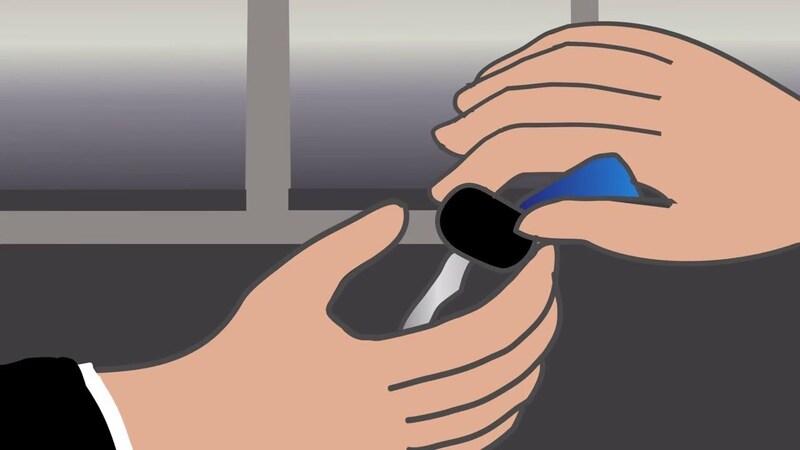 It shows they have low crime and measures to ensure the safety of customers and their vehicles. Make sure your London City Airport car park or meet and greet service meets the required standards.